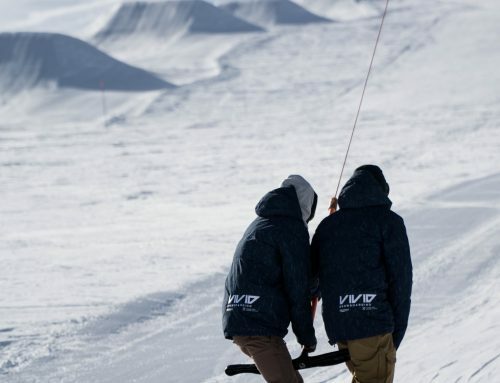 Vivid Snowboarding , the Verbier Snowboard school early February update. Winter has yet to deliver the snow of the last few years however the mountain is in good condition due to a few fresh snow falls over the last few weeks. 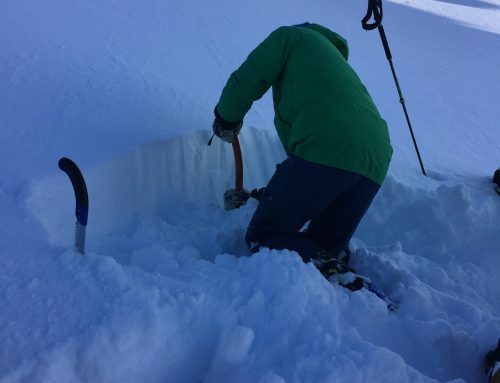 Our January intro to backcountry camp caught the tail end of the last dump and so conditions were on point for much of the camp. 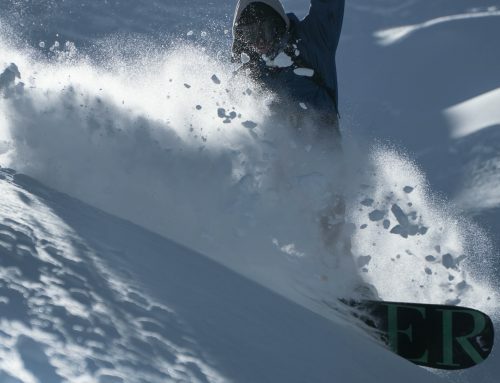 A big well done to our very own Sam Baldwin who took part in the World Freeride week here in Verbier. The week consisted of 3 separate competitions in which Sam managed two first places and one fourth place. 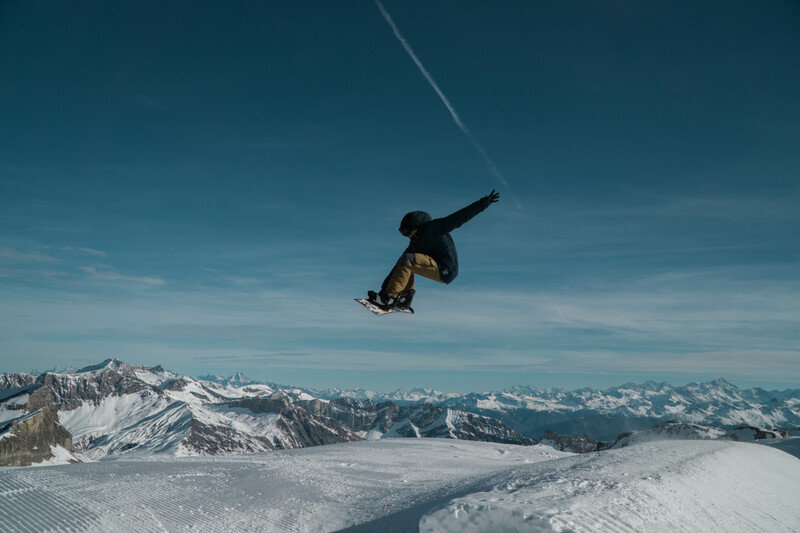 It’s all great experience as he looks to gain entry onto the World Freeride tour. We will keep you posted on his next events.